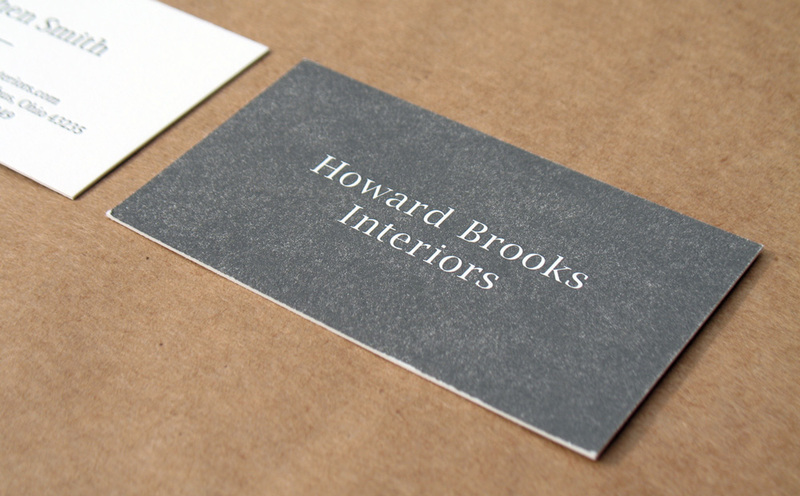 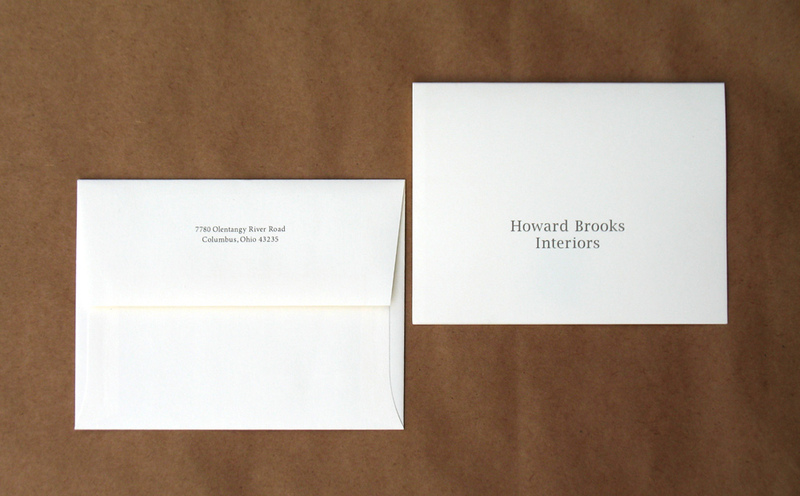 Identity and branding for Howard Brooks Interiors, a traditional furniture retailer founded in 1936. 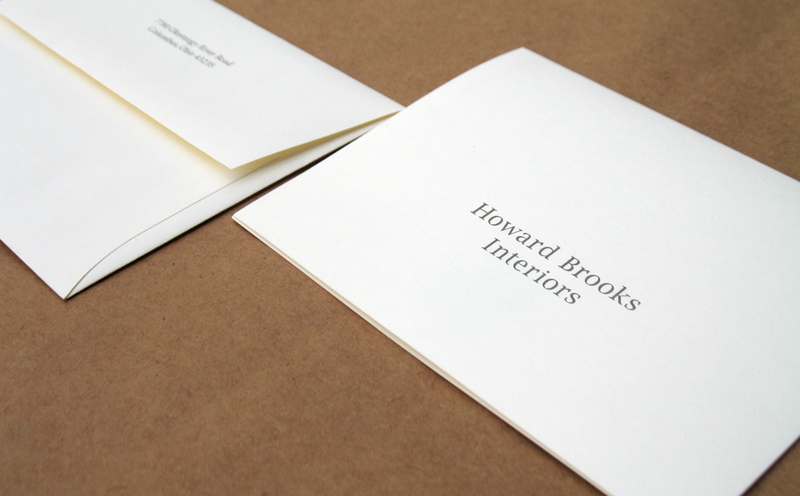 Logo is set in Lucida Bright. 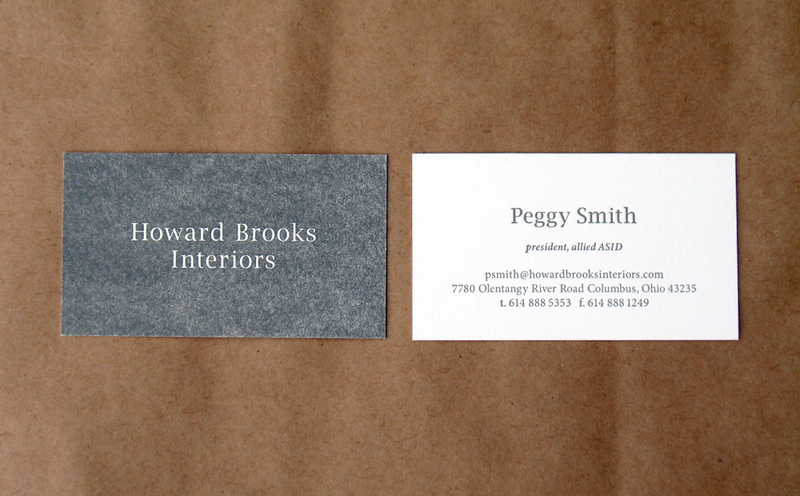 Minion Pro is used for bodycopy. 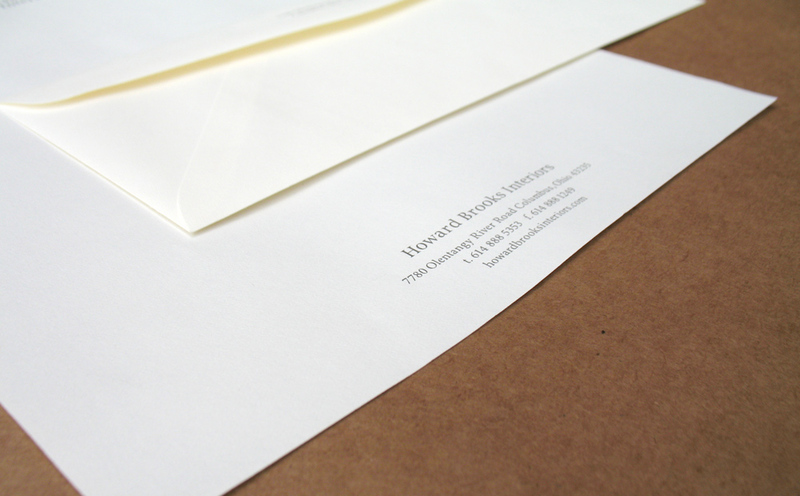 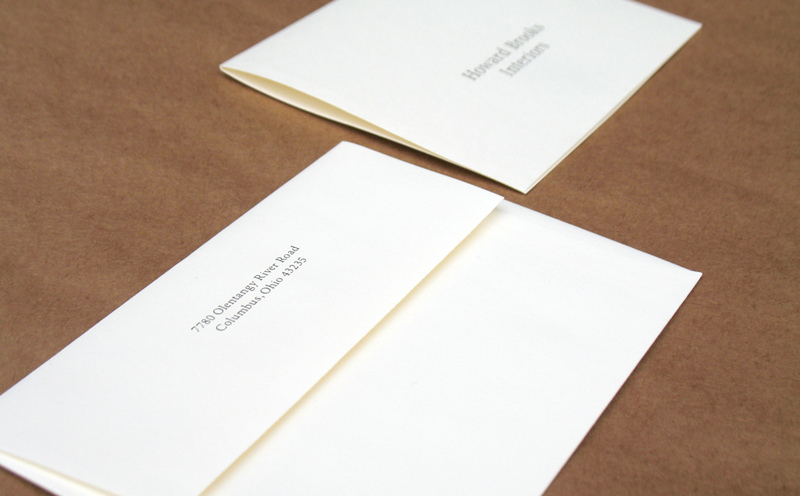 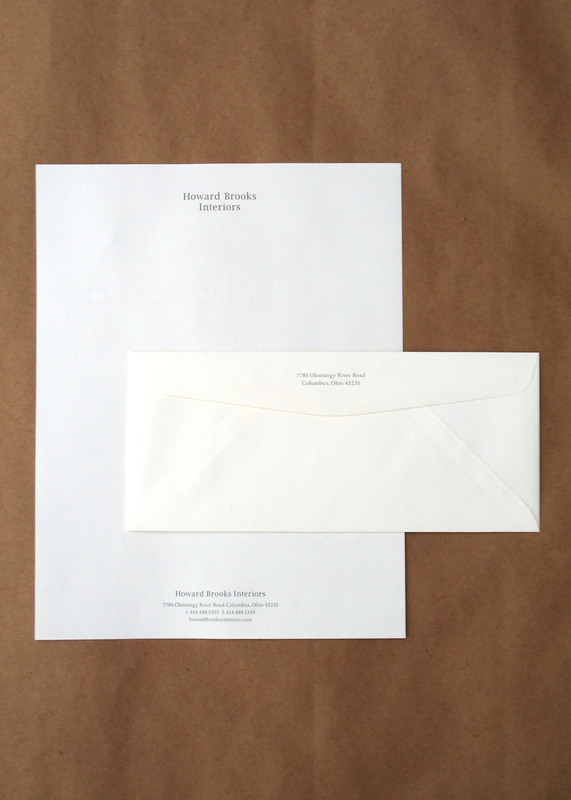 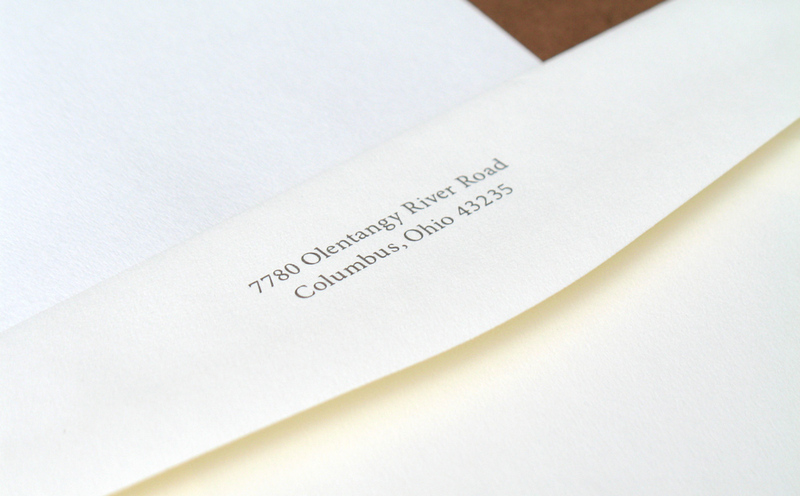 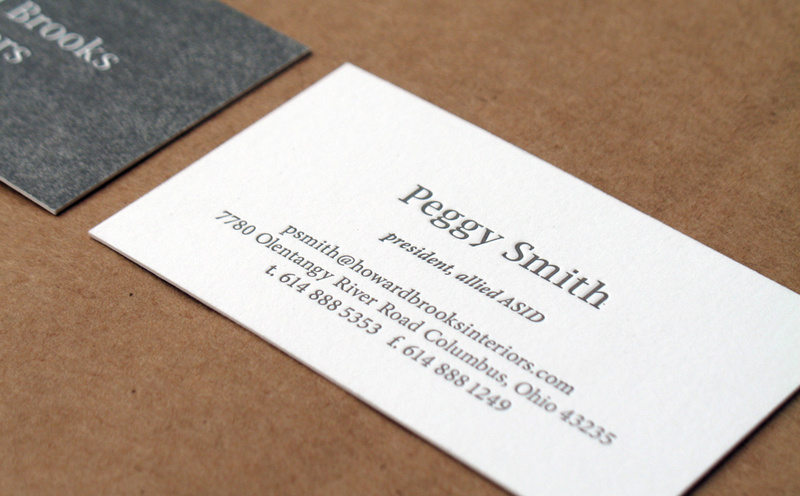 Identity includes business cards, envelopes, letterhead, notecard, and price tag.